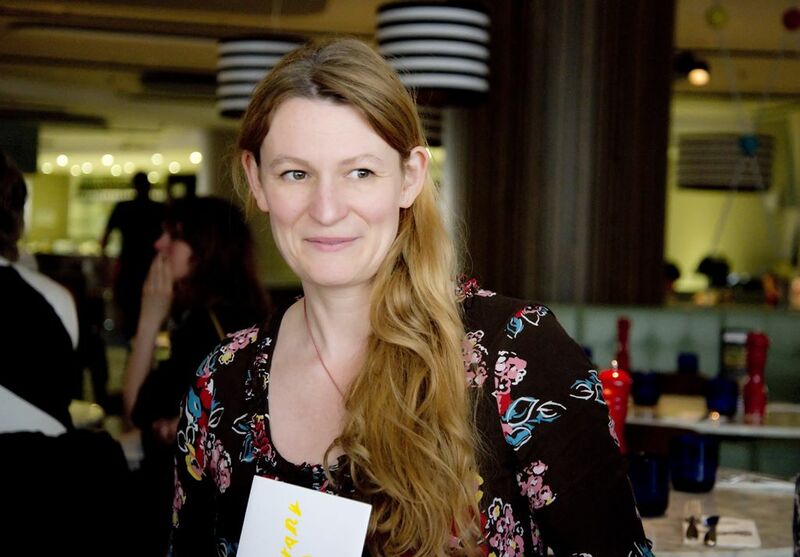 Bethan trained at the Central School of Speech and Drama and worked as a freelance performer in Italy and with Portuguese practitioner Luis Castro at the ICA and Julia Pascal at the British Library. She also worked with Past Pleasures between 1999 and 2008 as a performer/guide and event manager at Historic Royal Palaces. From 2001 she worked with Russell on mask performances for English Heritage. 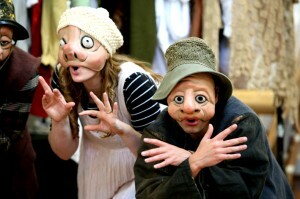 The company, then known as The Blue Chicken, went on to create 4 productions in 4 years for audiences outdoors. After a successful run at the Edinburgh Fringe Festival in 2005 and a name change Strangeface started to work with schemes in the National Rural Touring Forum with support from Farnham Maltings and Arts Council England. Since 2006 she has supported the company administratively and as a performer. She also works as a project manager for Ideas Test on their live events programme. She has been co-ordinator for the Puppetry Development Consortium for Puppet Centre Trust in 2015/6 and was co-Director of the Tunbridge Wells Puppetry Festival. Since 2014 she has sat on the Kent Cultural Transformation Board, working to further Arts in Kent through strategic networks. There’s so much to be said about Strangeface…they’re a truly fantastic company to work with, their hugely talented casts always give top notch performances of the latest unique offering from the most exciting theatre company working at the moment and in the case of their post-show backstage tour – it’s one of the best ways to get young people excited about theatre – and see older folk rediscovering the child within them as they try on the masks.